When people think of Barcelona, they usually think of the beach, the Spanish food, the sun and the Sagrada Familia, of course. 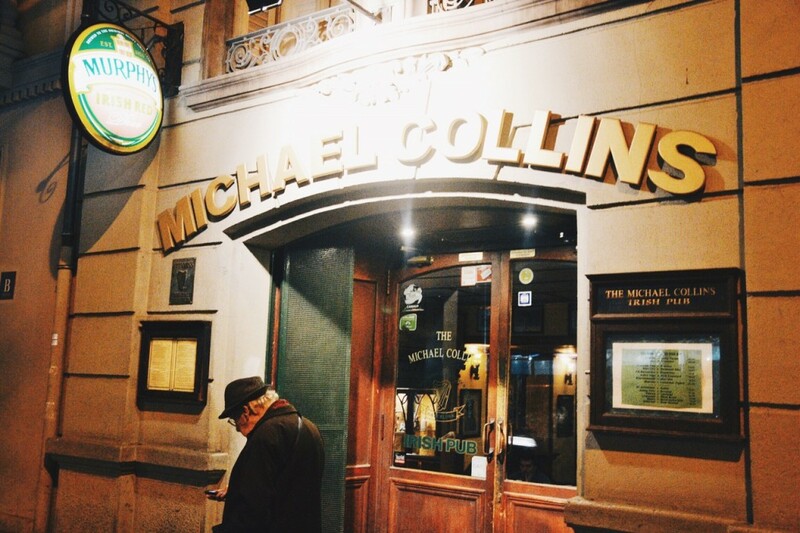 The Sagrada Familia is Barcelona’s main attraction, and it captivates over three million visitors every year, but visiting Gaudí’s most famous work and lifelong obsession isn’t the only thing worth doing in one of the most symbolic neighborhoods of the city. 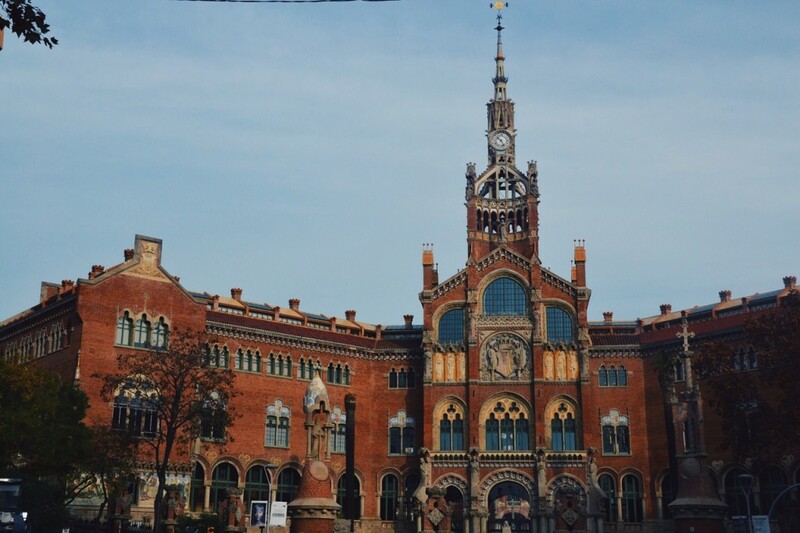 Driving around this charming city has become one of the favorite methods to see Barcelona. With vesping, you can either hire a scooter or join the team’s tours for an excursion. Vittorio, the man behind this idea and the owner of the shop, will kindly explain to you how everything works and help to improve your experience. If you’re around Sagrada Familia, you’re in the right place to get your Vespa because the motorcycle rental agency is two minutes away from Gaudí’s church. 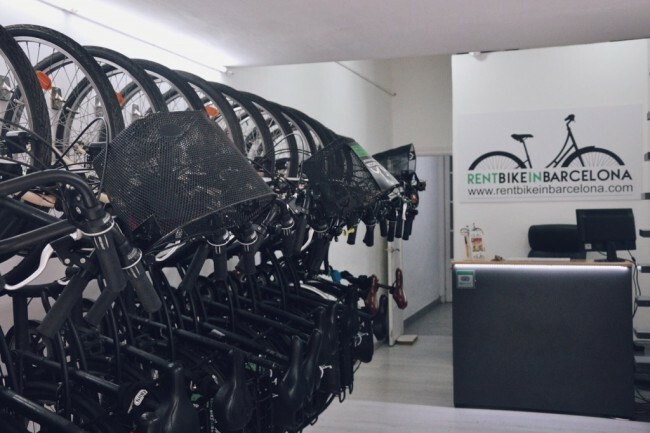 Rent a Bike is a shop located three minutes away from the Sagrada Familia, and the perfect place to go if you want to visit the beautiful neighborhood by bike. You can choose between normal bikes, electric bikes or tandem bicycles at a very economical price; or if you prefer a guided tour, you can make a reservation and enjoy this different experience with a group of people. One of the best things about Rent a Bike is that you can begin the tour in some of the most symbolic places in town. Plus, it’s cheap and fast, and you can enjoy the experience with kids or big groups of friends. 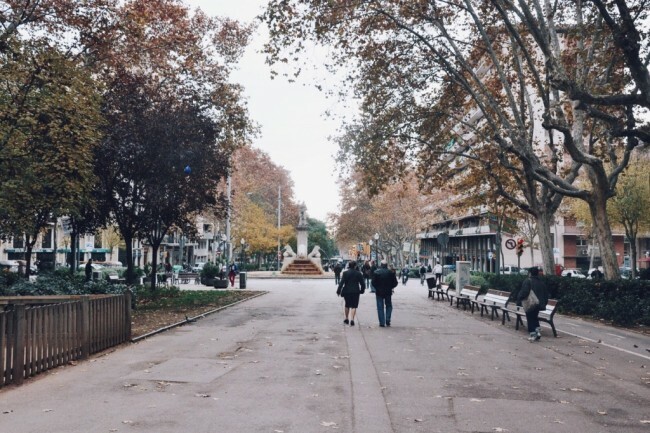 Before the 19th century, the quiet and lovely neighborhood of Gràcia was an independent town from Barcelona, and Passeig de Gràcia was the street that connected both places. 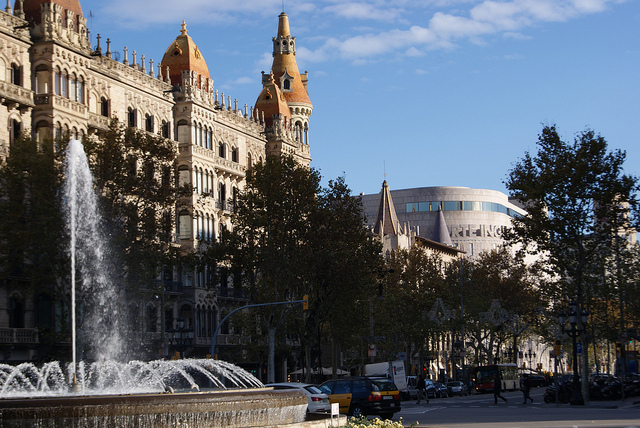 Passeig de Gràcia is Barcelona’s busiest street, packed with fashionable cafes, trendy shops and modernist architecture. Passeig de Gràcia is a must-see in Barcelona, not only because it’s the area where la Casa Batlló is located, or where you can visit La Pedrera, but also because of the lively atmosphere and the cultural background of the street. Of course, the fastest way to get there if you’re in Sagrada Familia is to take the purple line (L2) on the subway and go from one point to the other easily, but if you have the time and the energy, it’s always recommended to take the 20-minute walk through some of the most popular streets of the city to get to Passeig de Gràcia! 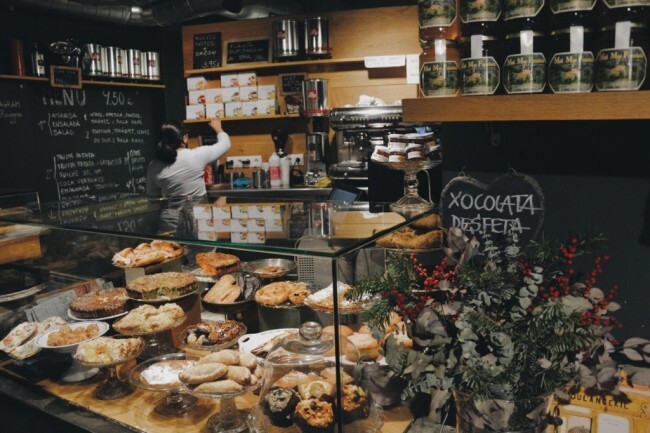 Located at the end of Gaudí Avenue, only five minutes away from the Sagrada Familia, the bakery Puiggròs is a historic establishment that offers a great variety of bread, pastries, teas and coffees of the best quality. Founded in 1922 and newly renovated, Puiggròs is the perfect place to go with kids since the bakery has a children’s area with toys as well as a lot of space to play and leave the baby carriages. If you’re around Sagrada Familia, you should definitely take a look at this gem and enjoy some of the best homemade pastries in town!